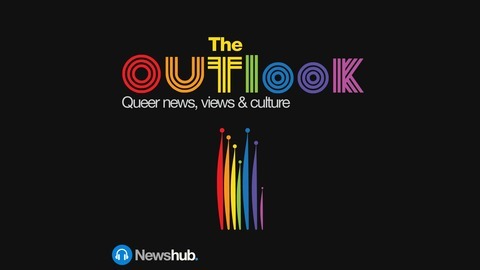 A show for and about the gay community in New Zealand. 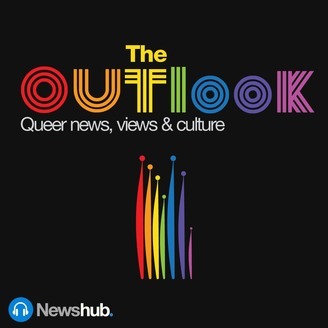 Hosted by Dan Lake and a revolving cast of guest hosts, we'll be talking to fresh talent, finding out what's going on in the community, and discussing what it means to be gay in Aotearoa. Aucklander Aych McArdle has been invited to represent New Zealand’s non-binary community at the United Nations. McArdle has had a very short period of time to fundraise, so The Outlook gave them a little surprise. Give us a gay All Black!